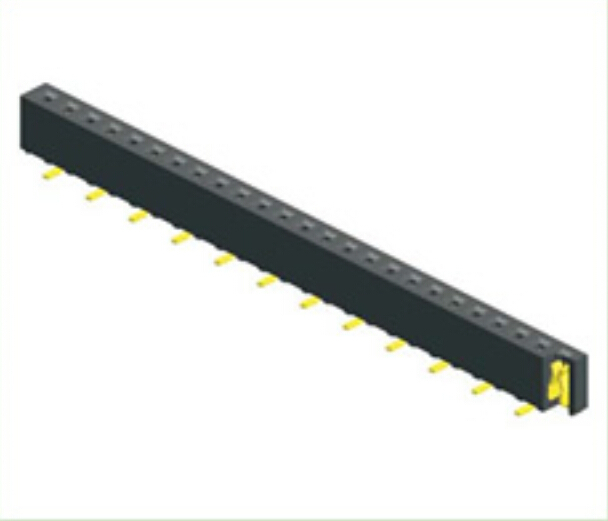 Antenk Electronics Co., Ltd. introduced a Female Header Single Row Angle SMT Type connector with a pitch of 1.00mm. In order to ensure stable and high-quality product quality, the company purchased advanced fully automatic computer digital display instruments and testing equipment to improve and control product quality; at the same time, it introduced high-efficiency fully automated machines. Excellent quality comes from the innovation of our management; satisfactory service stems from the concept of brand management. Antenk Electronics Co., Ltd. will always adhere to the quality of product quality as the fundamental, satisfactory after-sales service as the center. In the spirit of "high quality, truth-seeking, innovation, dedication" to provide our customers with satisfactory products and services, we sincerely welcome your presence and cooperation! 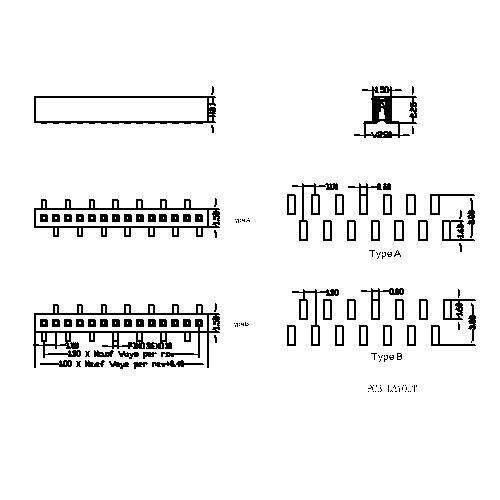 Looking for ideal Pitch 1.00mm Connector Manufacturer & supplier ? We have a wide selection at great prices to help you get creative. All the Single Female Connector are quality guaranteed. We are China Origin Factory of Row SMT Type. If you have any question, please feel free to contact us.